Tax season is not my favorite time of the year. It can create a lot of stress, especially when laws tend to change so much. As a small business owner, it is so important to be as organized as you can be! 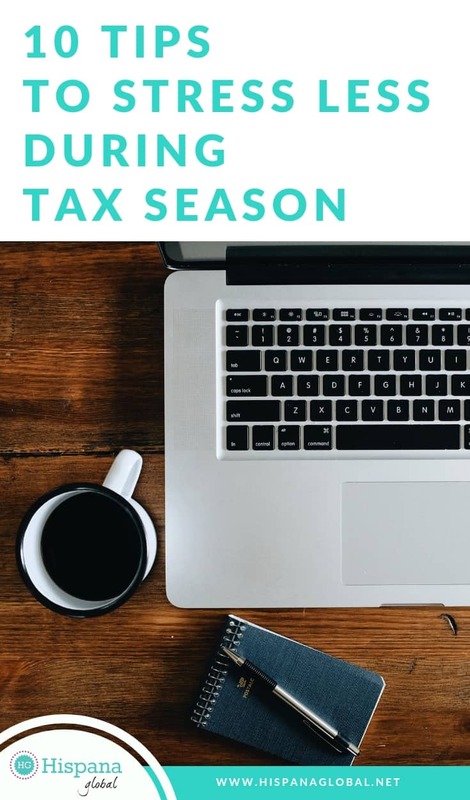 When you’re always on the go, like me, it really helps during tax season to find tools and implement systems that help you know what you need, and keep track of what’s missing. Technology can be your greatest ally. Not only can you schedule reminders on your smartphone’s calendar, but you can also use apps to track budgets, expenses, receipts and other important financial information. 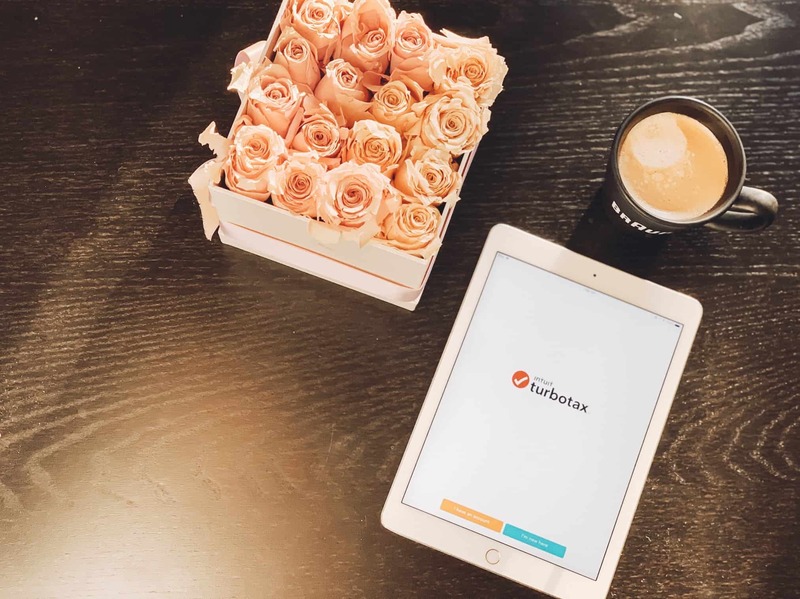 This year I am once again partnering up with TurboTax, because they offer so many tools that help you stress less during tax season. Start preparing your documents now. The sooner the better! Collect statements, forms and other forms you will need. By now, you should have received forms from your employer. Organize a special folder for your income. Include in it all 1099 forms and paystubs. Remember to include any interest income forms. Keep bank statements in one place.Whether you have paper copies of your statements or electronic versions, make sure you have them all in one place to keep track of your expenses, deposits and payments. Gather your receipts. Use a folder, a box or a plastic container to keep your yearly receipts together. Track expenses using your end of the year credit card summaries. If you use a credit card, you can access a yearly summary that breaks down your purchases and categorizes them. This comes in very handy when preparing your taxes. Technology is your friend!TurboTax has a very easy-to-use free app that allows you to fill out your form by answering simple questions. It also allows you to scan your W2 using your mobile phone or tablet. Take advantage of all possible deductions and credits– TurboTax’s bilingual experts can help you identify these. Review everything with fresh eyes before finalizing.You can also ask TurboTax CPAs to review your forms, so you are sure you have done everything right. Make sure you save extra funds to pay your taxes. I know most people are expecting tax refunds, but sometimes you might need to pay the IRS. Make sure you have enough money in your savings account for these kinds of extra expenses. Read up! Knowledge is power. It also gives you peace of mind. I always try to read up and learn as much as I can, especially when it comes to taxes. TurboTax launched a bilingual blog where you can get tax and financial tips, in English and Spanish.